I don't know how many of you are HIMYM fans (let's talk about that ending! Or maybe you'd rather not? 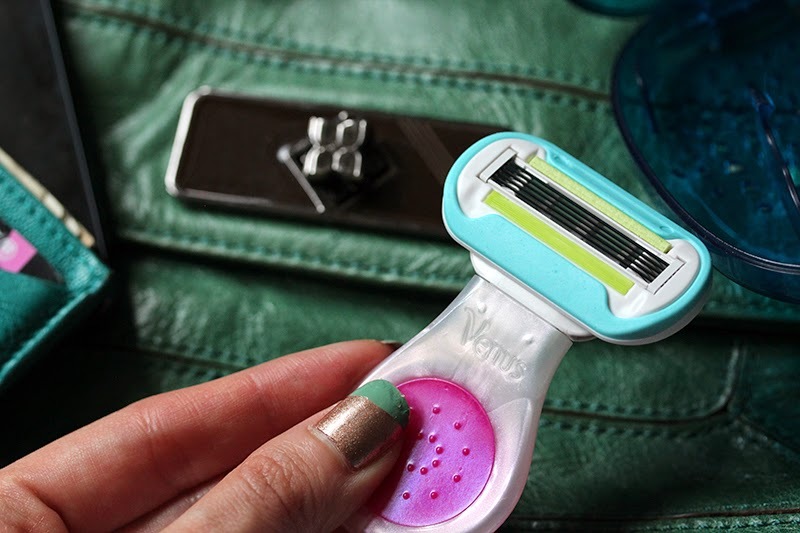 ), but when I saw the Venus Snap with Embrace Razor, I immediately thought about the episode where Robin had a date with "Doctor Awesome" and how she would have appreciated having this in her purse. 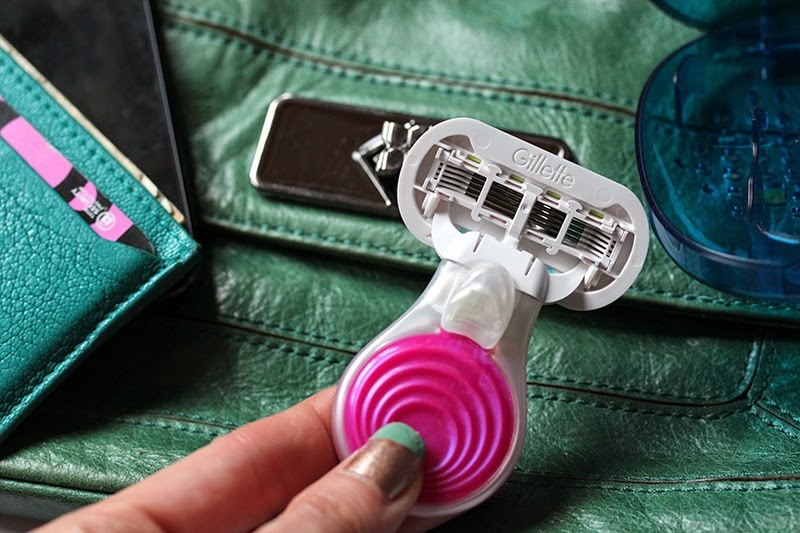 Nothing like a little portable razor to ensure dating shenanigans go according to plan. Wink wink. So it's really rather a pity Robin didn't have this, because who knows how the show might have ended otherwise! /sarcasm. But more importantly, it's kind of amazing to have razors with shorter handles, like how I secretly want toothbrushes to have shorter handles because they'll travel better and are, you know, cute. 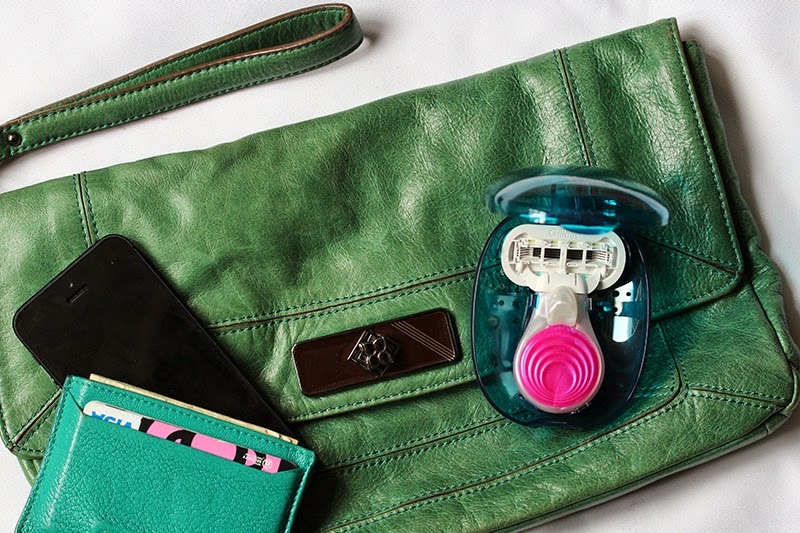 The Venus Snap with Embrace Razor, as it turns out, is meant for use on the go. When wet, the blue part portion of the blade creates the equivalent of a lather so you can get a smooth, easy shave. 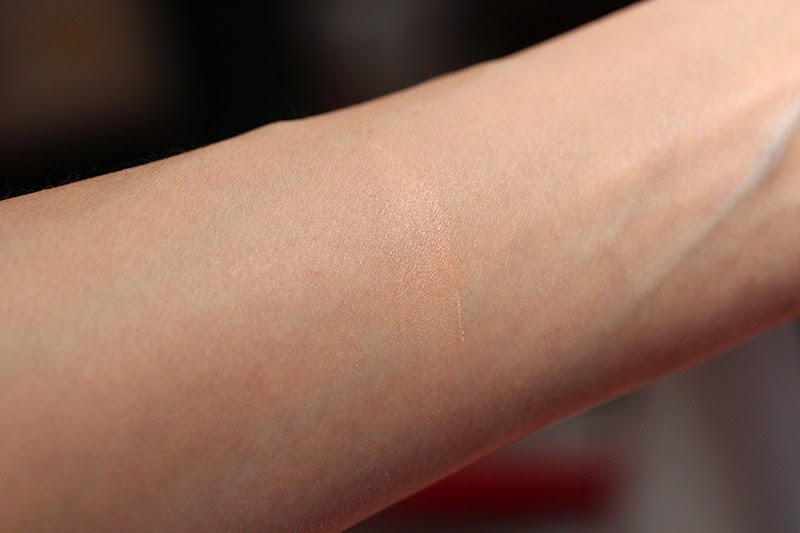 I am fortunate to have thin and barely visible hair on my arms and legs, but for the sake of journalistic integrity (guffaw) I tested it on the area down under. Um, basically the blade took everything off. The nifty container that comes with the razor has small holes on the bottom, which allows your blade to dry effectively after use. 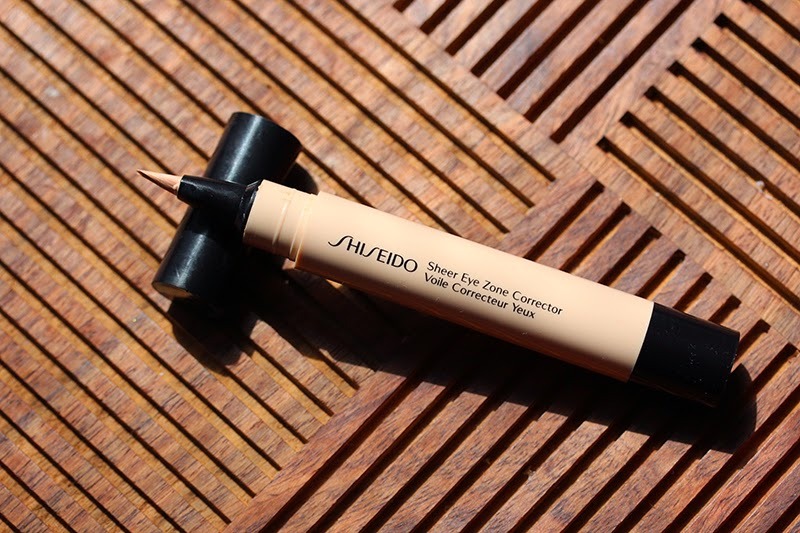 While I don't see myself popping it into my handbag for regular use, I can picture this coming in handy during a long beach vacation. 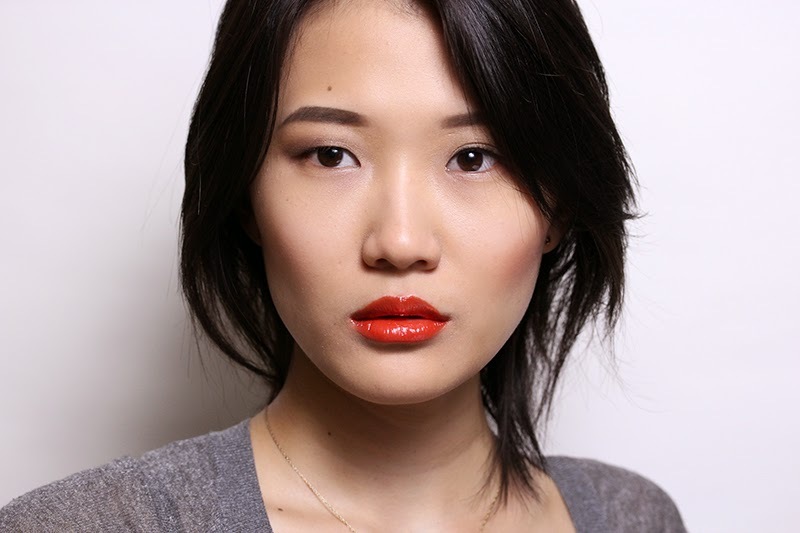 Venus Snap with Embrace Razor is available to purchase here. Feel free to also take the Gillette Venus Razor Finder Quiz, to help women find their Perfect Match. Disclosure: This post was sponsored by Venus through their partnership with POPSUGAR. While I was compensated by POPSUGAR to write a post about Venus, all opinions are my own. 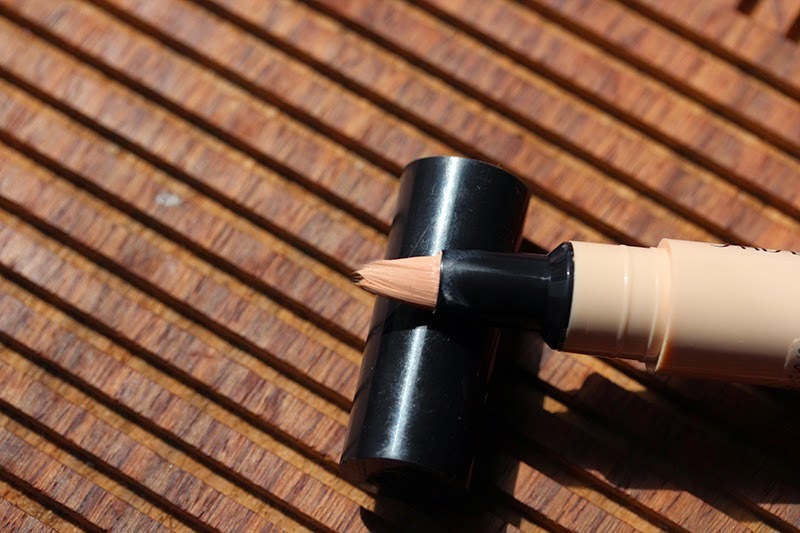 We interrupt your daily blog reading with a regularly scheduled Messy Wands/Tatcha PSA! Long story short, this is the best skincare brand ever so get thee some goodies and see your skin glow. 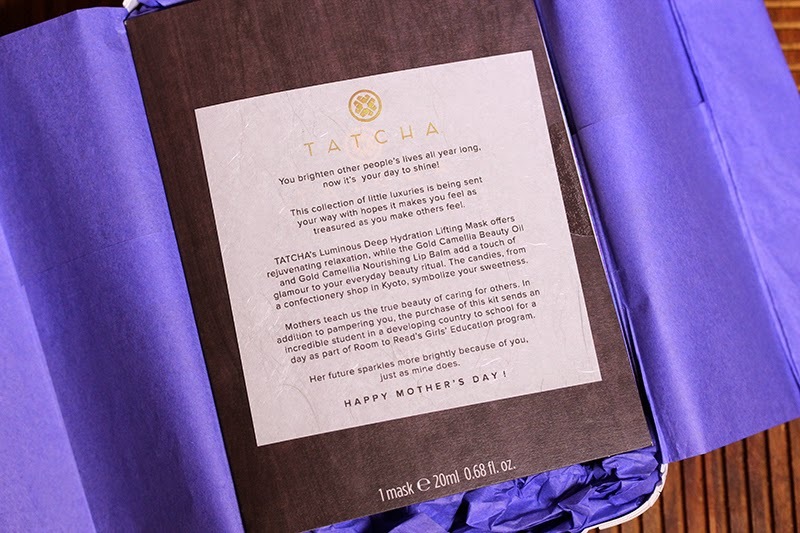 Okay, joking aside (though nothing I said above was a joke), if you're stumped on what to get mom for Mother's Day, Tatcha has a nifty little kit – complete with a heartfelt note – ready for you. 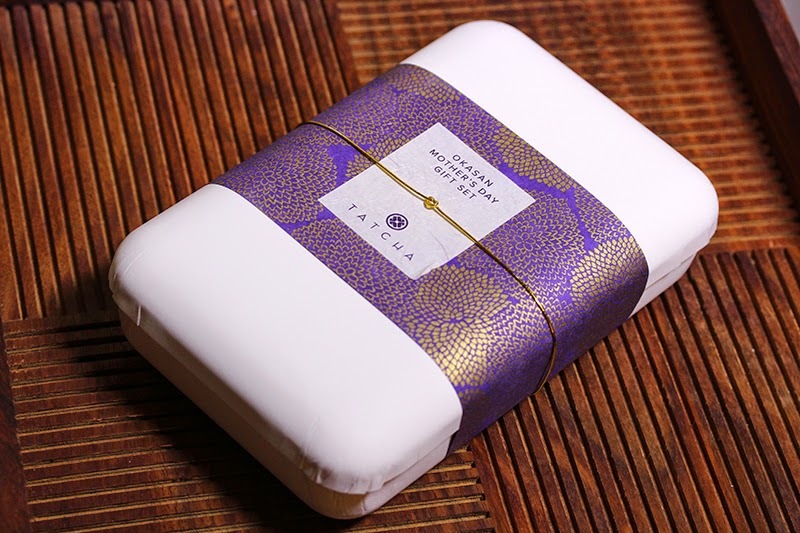 The Okasan Mother's Day Gift Set contains a Luminous Deep Hydration Lifting Mask, the Gold Camellia Beauty Oil and Nourishing Lip Balm (I'm on my second bottle/jar for both), and just to sweeten the whole experience, a little box of sweets imported from Kyoto. Needless to say, I think any mother will appreciate a (skin)care package like this. Other great gifts are the Ritual Kiri Gift Box, or the Indigo Collection body and hand creams. The box above is en route to my mother back home, who instilled in me the importance of taking care of my skin. It is through watching her that I developed a love for the fifteen minutes I get to spend on myself every night. 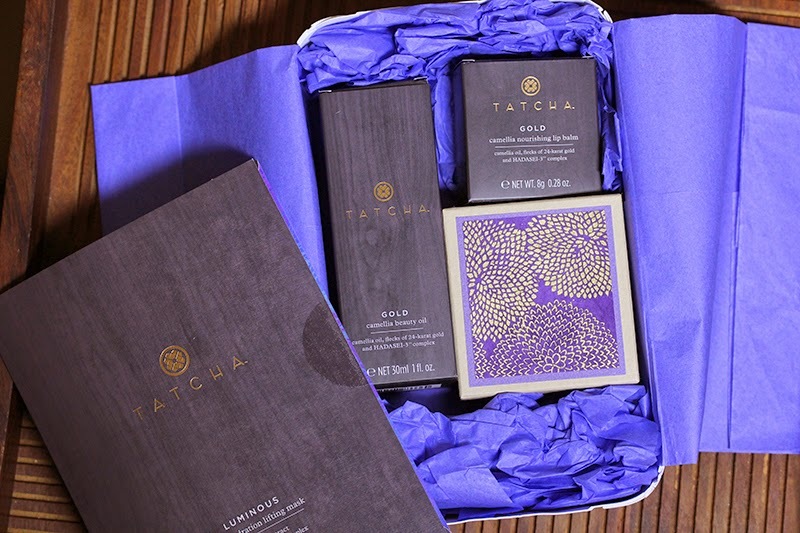 Tatcha Okasan Mother's Day Gift Set retails for $135 and is available at tatcha.com.